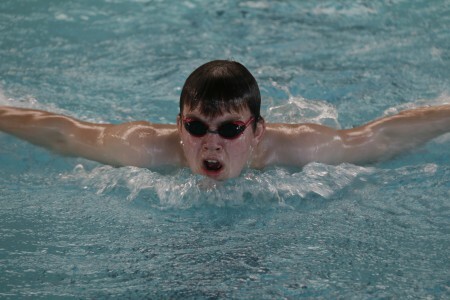 Welcome to the official website for Mill Park Swim Club Inc. 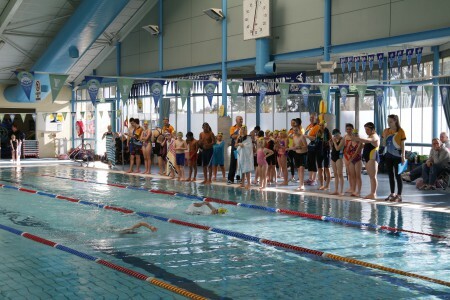 The club provides a healthy and fun way of keeping fit for Adults and Children of all ages. 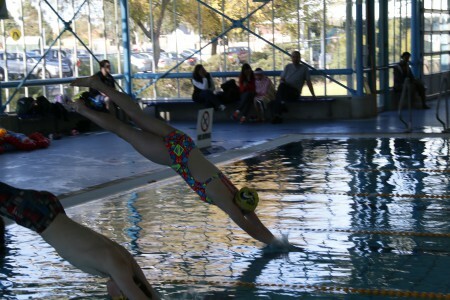 The friendly and competitive atmosphere is a great environment for families to enjoy swimming, training and competing. 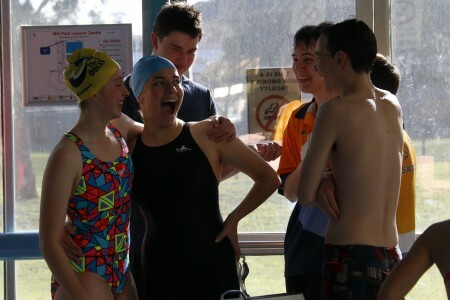 Encouragement, mateship, teamwork and support is the hallmark of the club and its members. Open to all swimmers, from social to competitive swimmers. 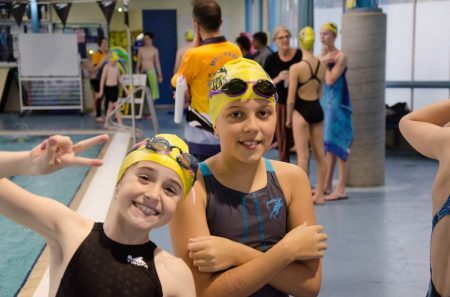 From those wishing to achieve their potential and compete at the highest level, to those wishing to extend skills acquired in lessons and try the excitement of competitive swimming. We offer a range of squad options varying in amount of sessions per week and focuses. 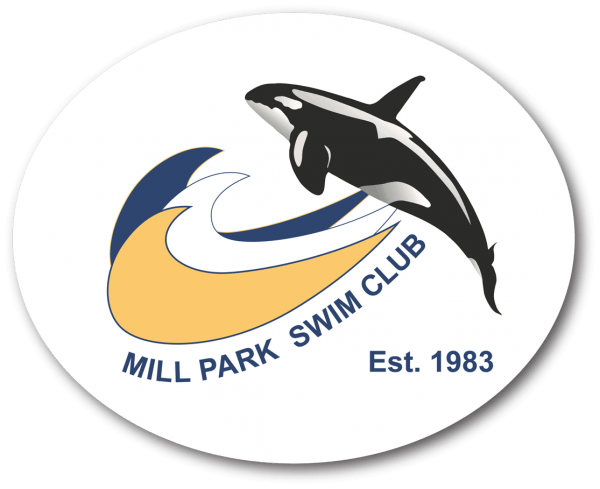 Mill Park Swim Club was established in 1983. It is a not for profit organization and is run by a committee of volunteers. 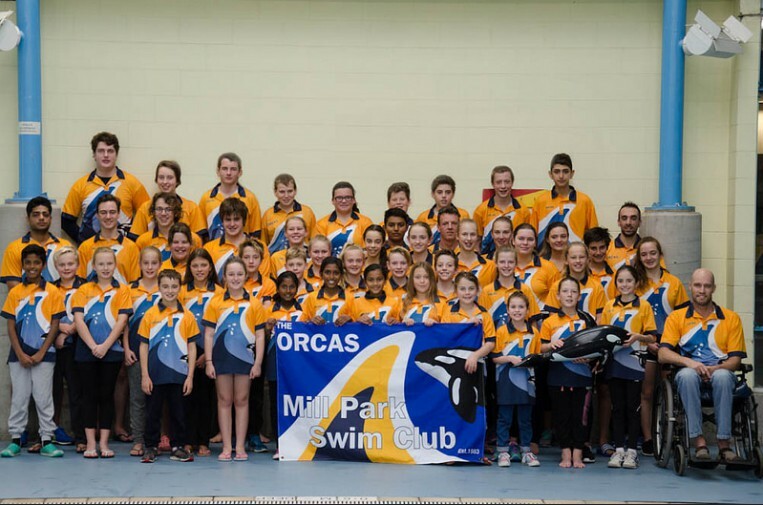 Mill Park Swimming Club offers a range of squad options. Squad levels vary in the amount of sessions per week and focuses. 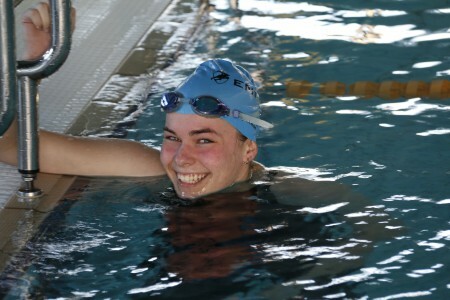 We cater for all types of swimmers from social to competitive swimmers. Option for 4 sessions per week. Option for 5 sessions per week. Option for 6 sessions per week. Option for 7 sessions per week. Option for 3 sessions per week. 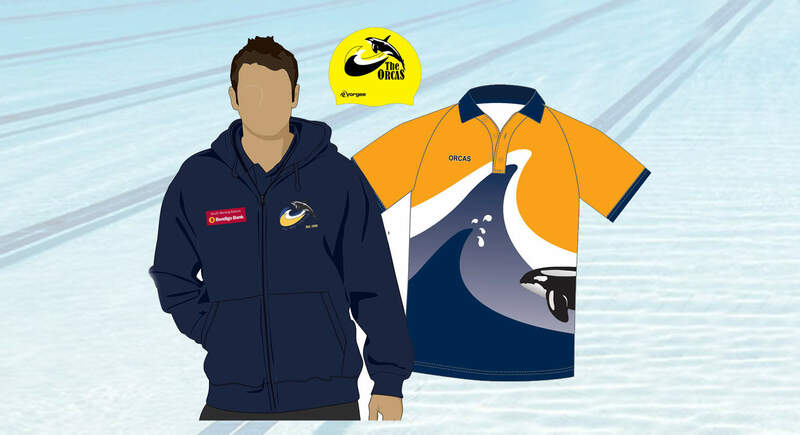 Now available, please contact us on the form below to order your Club Cap and Club Tee-Shirts.